The Finance Ministry of Thailand has said the country’s economy will grow 3.6 percent this year as forecast earlier. 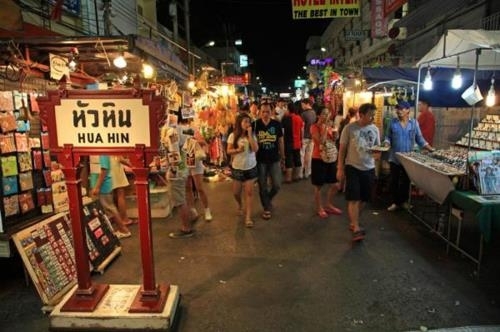 The latest report released by the ministry’s Fiscal Policy Office showed that the recovery of the global economy will boost Thai exports, which are expected to increase 4.7 percent this year. The economy will be driven by exports and government spending, while private investment in the construction sector is likely to slow down. Earlier this month, the Bank of Thailand raised its 2017 economic growth forecast to 3.5 percent from 3.4 percent, with exports up 5 percent instead of 2.2 projected previously.